Most people have been involved with some type of legal case during their lifetime. Perhaps you were a little over the legal limit when driving home from a friends party. Maybe you went through a messy divorce, where your spouse wanted everything of value that you two owned. It is even possible that you were injured on the job, and now your work is refusing to accept responsibility and will no longer pay for your medical bills. Whatever the situation, the legal process is a confusing and stressful process. However, it is often necessary to either defend yourself or to ensure that you are given restitution’s for your injuries and your damages. An Attorney is a great resource, whatever the case is, to assist with legal cases and all of the specific steps and paperwork that is often involved with it. With so many attorneys available though, how does someone choose the best attorney for their specific legal needs? Most practice law firms will provide potential clients with free consultations. This simply means that the attorney will meet with the client to learn the details of their case. The attorney is then able to inform the client how comfortable and how experienced they are with their specific type of case. This is a beneficial time to get information about potential legal representation, because it is free. This can also save the client hundreds of dollars, by not paying a lawyer for representation that is not familiar with a specific area of law. Legal fees can be expensive, so every little bit helps. Legal costs for actual litigation ranged from $3,000 to $150,000 with approximately one third of those providing a response under $10,000. Small business owners felt they had to recoup these losses by cutting operating expenses, acquiring new customers or expanding their services to existing customers. Additionally, hiring a qualified attorney that is familiar with your specific need of law representation can save hundreds, sometimes thousands of dollars by increasing the chances of the cases going through and being successful on the first try. A public defender is a free attorney. This may seem like a great idea at first, but most defendants learn that the majority of public defenders do not have the clients best interested in mind. They are likely so busy with cases, that they do not have enough time to properly represent the client. About 60% of state systems don?t even allow public defenders to turn down cases they don?t have time for. That means that your public defender may be so busy, even busy enough that they simply don?t have time for you, yet still be representing your case. Many types of cases, such as DUI?s, criminal charges and business law would benefit more from interviewing potential attorneys and then hiring their own legal representation. In short, you need to hire an attorney is you are in trouble. On average, a public defender would need about 3,035 work hours, a year and a half to do a year’s worth of work. The entire legal process can be intimidating and stressful. There is a lot involved with filing a case, scheduling a case and then the legal battle that is involved in the case. Most people who are not involved in the law field do not understand all of the steps and the requirements. Not fully understanding the process can lead to arrest, higher fines and more jail times. This is why it is extremely important that proper and qualified legal representation be involved. A person who needs the services of an attorney should take advantage of the free consultation period of a law office to learn more about their possible attorney. Additionally, they should ask a lot of questions and ask about qualifications, as well. 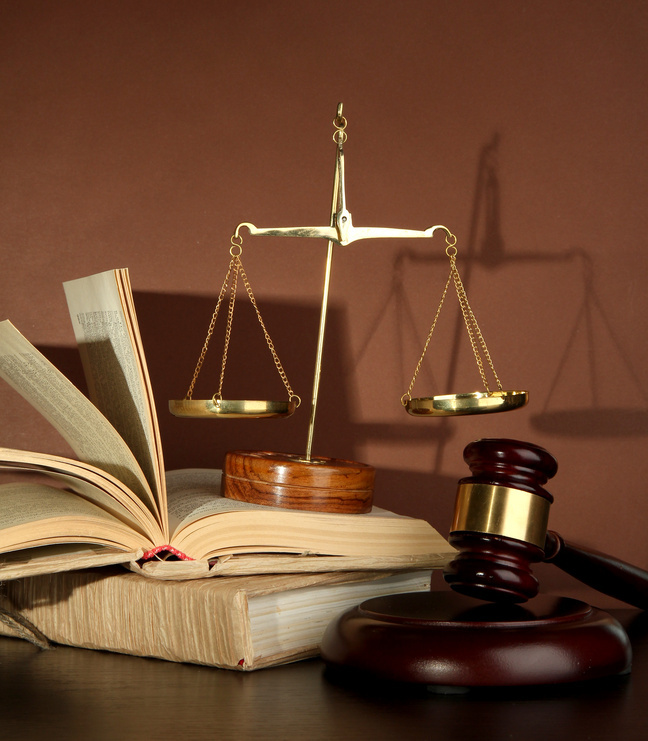 Defendants should also be careful when it comes to utilizing the services of a public defender.